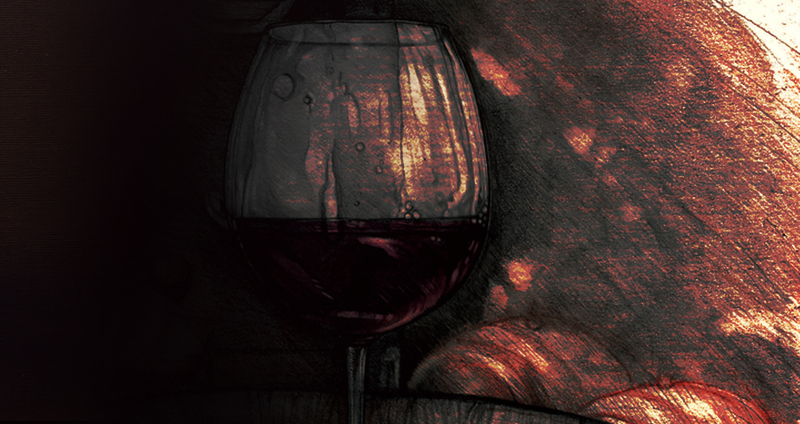 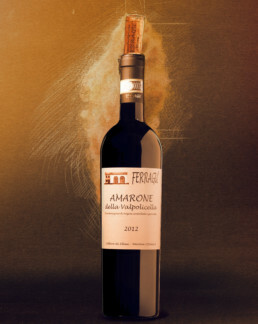 FINE VENETO RED WINES: FERRAGU' WINE ON THE TABLES OF THE WORLD. AN EYE ABROAD WITH MADE IN ITALY IN THE HEART. 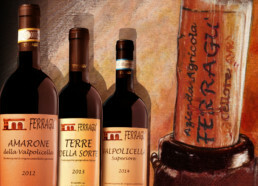 Italy is of course one of the main markets the Ferragù estate cares about. However, the Ferragù wine is deeply appreciated everywhere all around the world. The veneto wine, as the italian wine in general, is affected by a particular influence and fashion. Italy is a unique and peculiar nation, which is the reason why our country is so much loved. underlines the hidden and unveiled meaning of its excellent features and characteristics. Mouth to mouth, glass to glass, the Ferragù wine is beloved and appreciated within the fine veneto red wines. 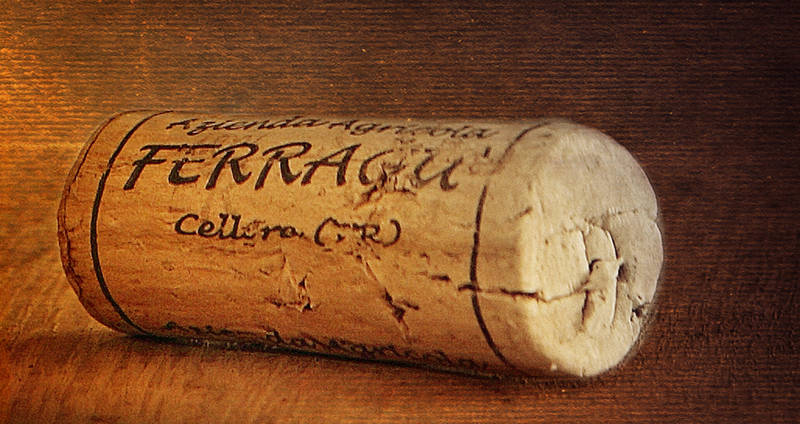 It can be found on many tables from northern Europe to America, from Denmark to California. 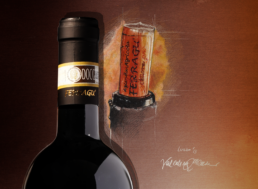 It achieves broad consent in Asia and Japan, exploring new possibilities even in China and Russia. 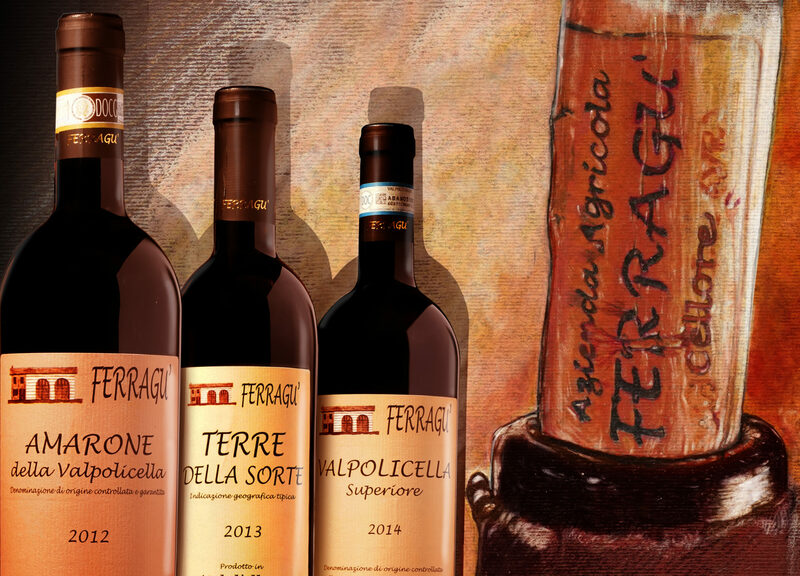 For these reasons the Ferragù estate is gearing up to actively respond to larger requests; an eye on the world, but with Made in Italy in the heart. 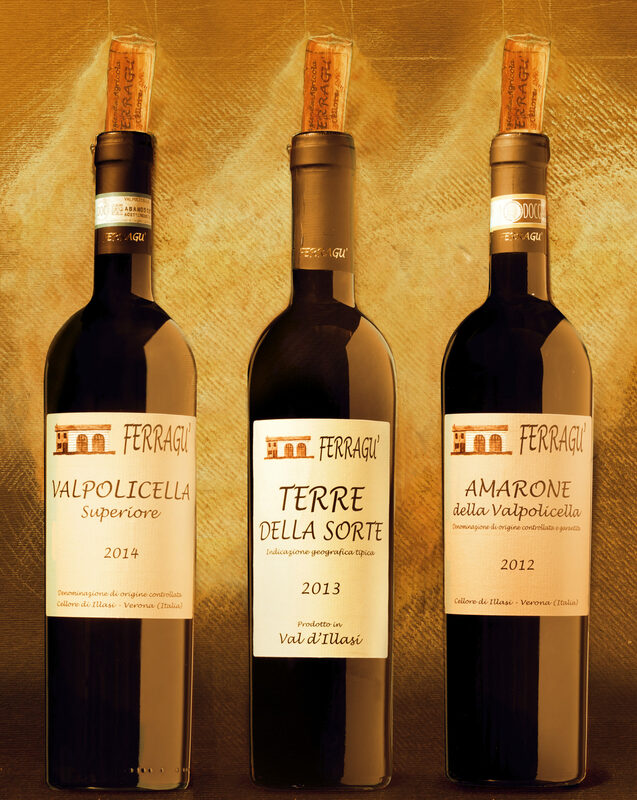 Each year, the Ferragù estate winery produces almost three thousand bottles of Amarone and almost fifteen-sixteen bottles of Valpolicella superior, a global number around twenty thousand bottles. The Passito IGT “Terre della Sorte” is exclusively produced during the best years and in a limited number, around one thousand bottles.